Special Collections has a new item on the shelf! 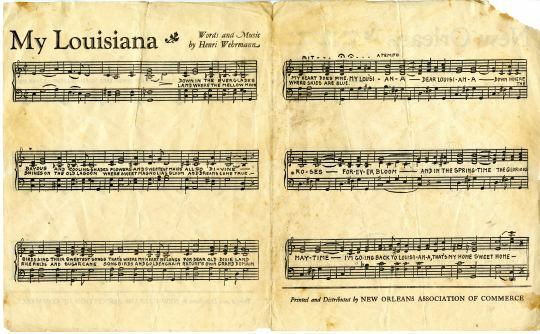 My Louisiana, with music by Henri Wehrmann and words by Russell McGuire, is one-half of a two-song set that was recently added to the archives. The other side is a song named after our city. More information about Wehrmann, a noted engraver, musician, and teacher, can be found in this book. Wehrmann’s papers are also held by the Louisiana Research Collection at Tulane University. 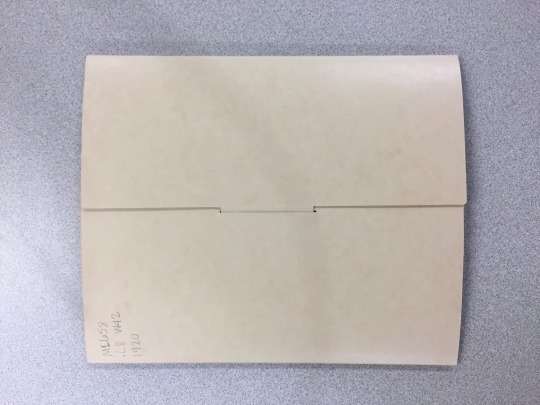 To see this item, come visit us Monday – Friday from 9:00 – 4:30 on the third floor of the Monroe Library in Special Collections & Archives. This blog was written by student worker Maureen. The New Orleans Fair Grounds began operation in their current location in 1852 as the Union Race Course, making it the oldest site of racing in America still in operation. The racing season is traditionally kicked off at the Fair Grounds on Thanksgiving Day, so ladies, it’s time to get your fancy hats ready. Special Collections & Archives is home to a few pieces of horse-racing memorabilia. 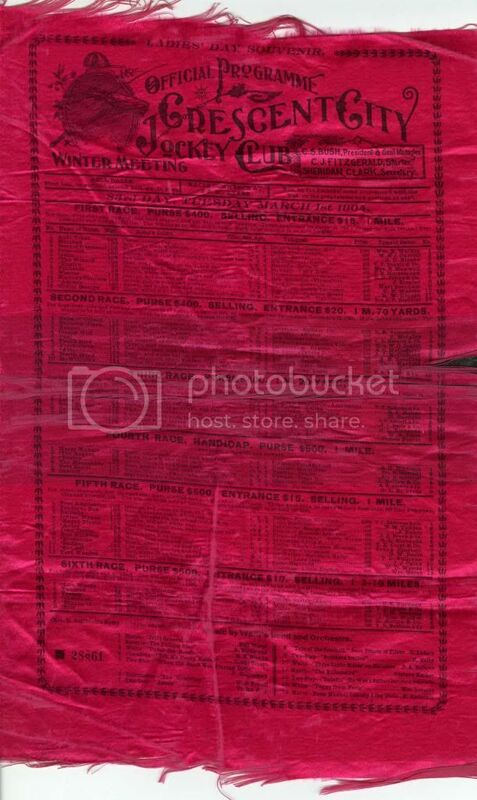 The Elizabeth Adolph Collection of Early 20th Century New Orleans Sports Memorabilia contains two printed silk programs from the Crescent City Jockey Club dated 1904 and 1906. The Crescent City Jockey Club was established in 1892 at what is now the New Orleans Fair Grounds. 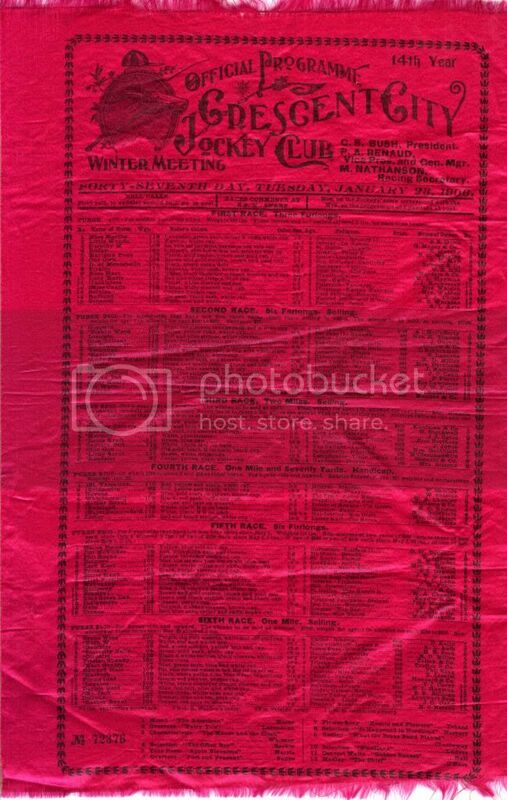 For 16 years, the club ran a winter racing season from mid-December until early April. However, in 1908 Louisiana passed a state law which halted horse racing in New Orleans for a time. While the club held on to their lease at the fair grounds for several years hoping that racing would be allowed to return, they eventually had to liquidate their assets in the spring of 1913. 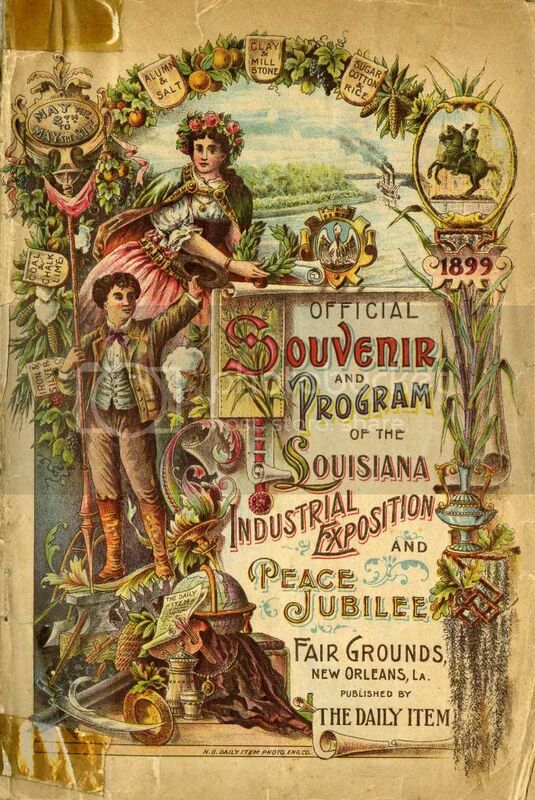 While the Fair Grounds are now famously home to Jazz Fest, in 1899 they were also home to the Louisiana Industrial Exposition and Peace Jubilee, “The 1st Annual Exposition…held under the auspices of the New Orleans Progressive Union, in the City of New Orleans, May 8th to 31st inclusive, 1899 .” The fair was repeated in 1900, but seems to have ceased after that date. 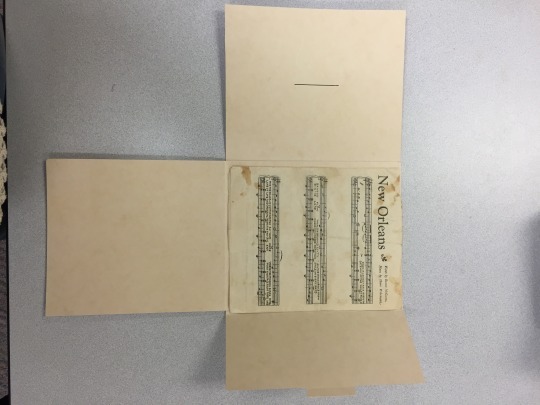 To view these items in their entirety, contact Loyola University Special Collections & Archives at archives@loyno.edu or come see us on the third floor of the Monroe Library. 2016 Thanksgiving has come and gone. Please contact Emily Bufford if you have any questions. 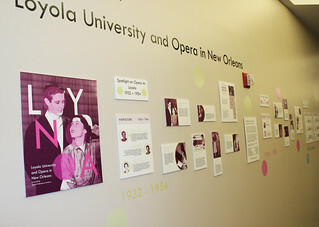 Special Collections & Archives presents our poster exhibit, LOYNOOA: Loyola University and Opera in New Orleans, located on the first floor of Monroe Library facing the library’s music collection. 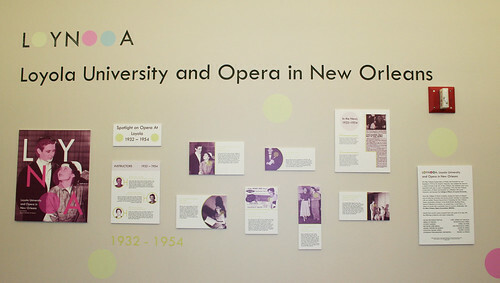 Using photos and information from the Loyola University Archives, student worker and vocal performance major Gloria Cosenza researched the relationship between the New Orleans Opera Association and Loyola’s opera education programs in conjunction with our 3rd floor exhibit featuring highlights from the New Orleans Opera Association archive. 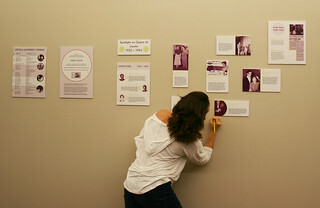 She assembled a timeline of instructors, alumni and notable events, which was translated into posters by SCA project assistant Sara White. Gloria is photographed here hanging some of the posters before vinyl decals were added to illustrate the three eras depicted in the timeline. If you are unable to see the exhibit in person, you may now view many of the posters individually on SCA’s Tumblr. Join us for the free Vinyl Record Giveaway! 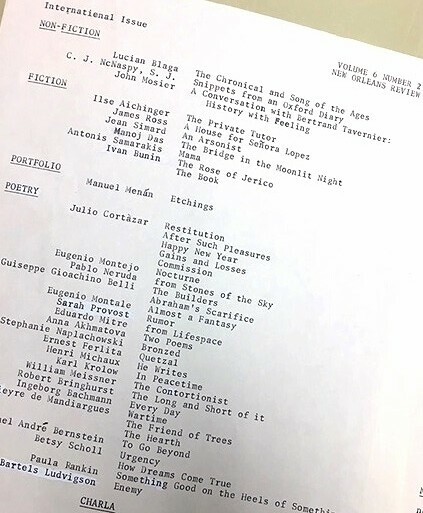 New Orleans Review Collection: Archives of the Loyola-based books and literature magazine from its inception in 1968 through 1980, Collection 03. 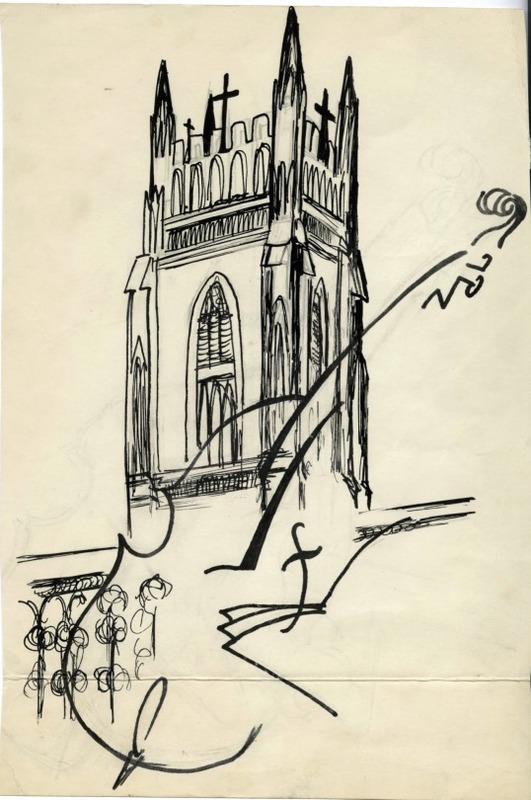 The New Orleans Review (NOR) began in 1967-1968 when Loyola faculty member Miller Williams studied the feasibility of the university publishing a journal of literature and culture. 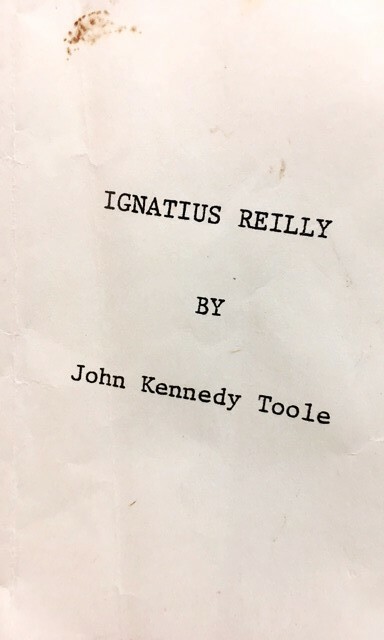 Such a venture, Williams concluded, would enhance Loyola’s intellectual life. 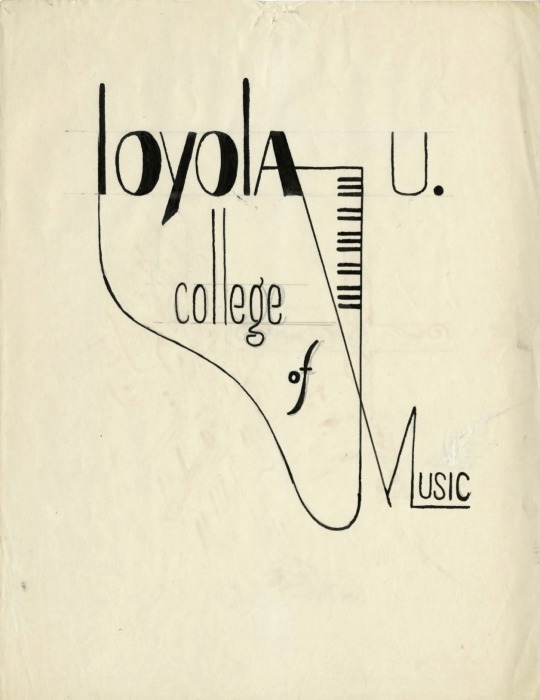 Loyola President Homer Jolley, S.J., approved the project, and in the fall of 1968 the first issue of the NOR appeared. 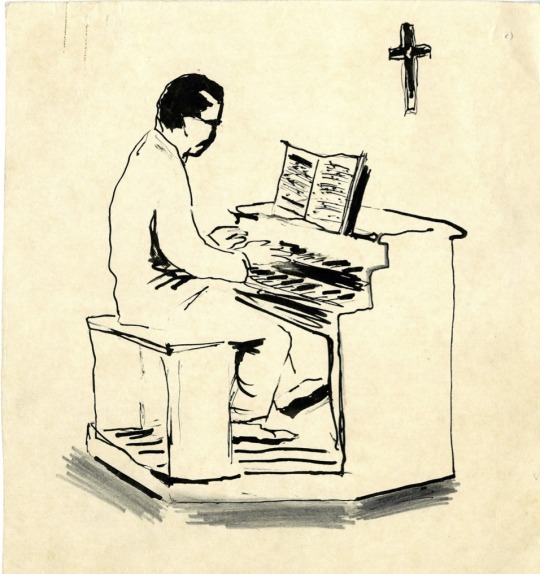 The journal’s first three issues were published by Loyola for the New Orleans Consortium–which consisted of St. Mary’s Dominican College, Xavier University, and Loyola. Thereafter, Loyola put out the NOR on its own. 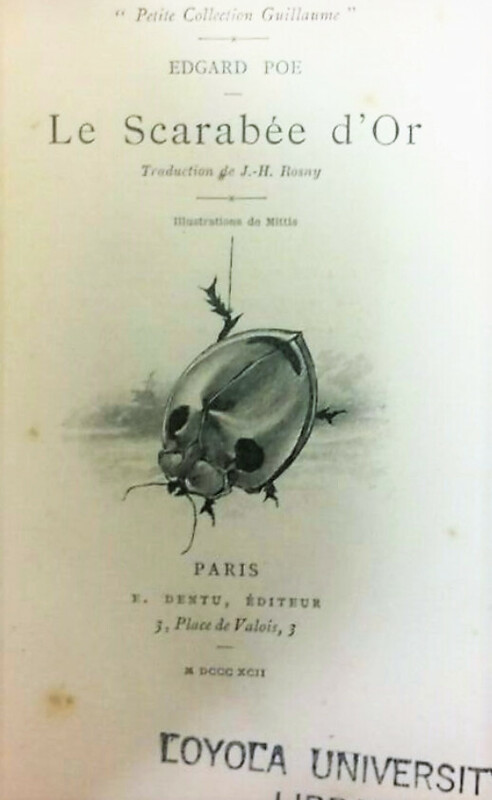 Although intended originally as a quarterly, the journal soon settled into a publication schedule of three times each year. 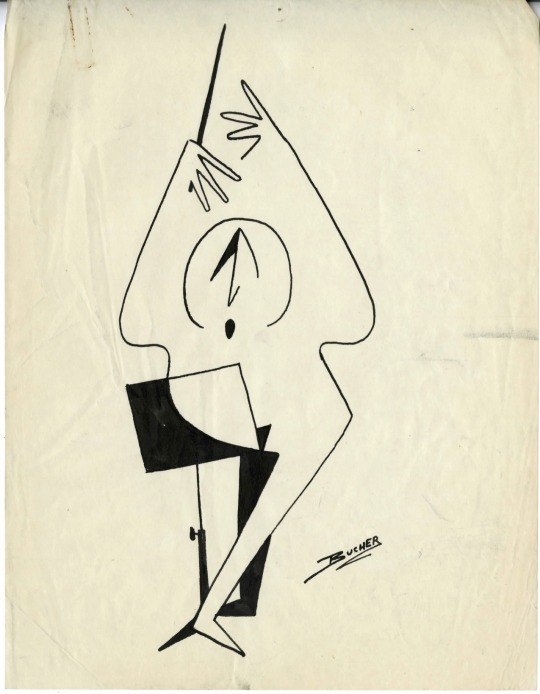 Founders of the NOR aimed to create a literary and cultural journal that would appeal to a broadly literate readership, rather than only to a specialist or academic audience. It would draw from diverse intellectual disciplines and arts. It . would feature fiction, poetry, essays, interviews, photography, book reviews. It would enlist contributions from the accomplished as well as from the beginning writer or artist. It would provide a forum for Loyola faculty and students. And it would demonstrate the university’s commitment to intellectual and artistic endeavor. 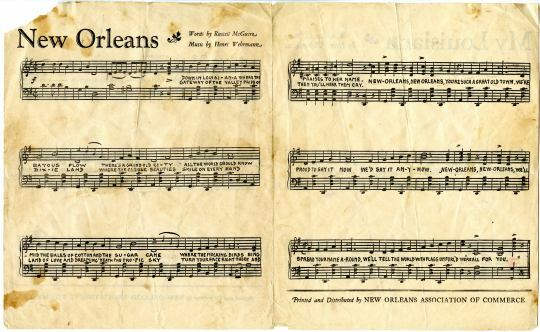 The New Orleans Review Collection has been arranged into seven series based on types of material: Correspondence; Copy; History of the New Orleans Review; Toole Manuscript; Miscellaneous; Printed Material; Photographic Material. In addition, Series II (Copy) and Series V (Miscellaneous) have been divided into subseries. Material in this collection dates between 1968 and 1980 –mainly between 1970 and 1978. The most valuable material is found in the Correspondence and the Copy series and in the Minutes subseries of Series V. Correspondence and minutes document the staff’s functioning. Exchanges between staff and contributors is also found in the correspondence. The Copy series follows the author’s manuscript through the editing process. 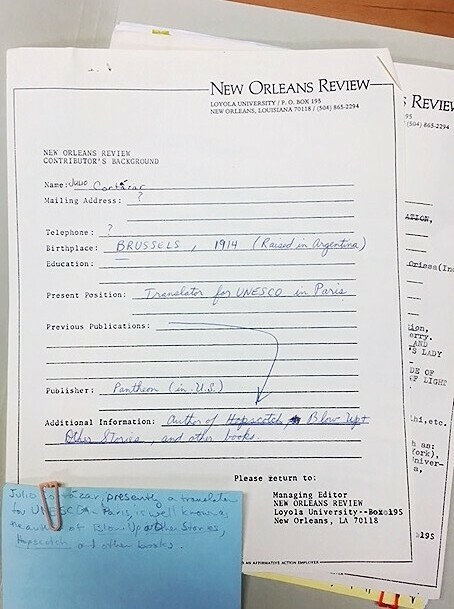 Researchers may wish to consult issues of the New Orleans Review. These are located both in the Department of Special Collections and Archives and in the University Library’s Serials Collection. 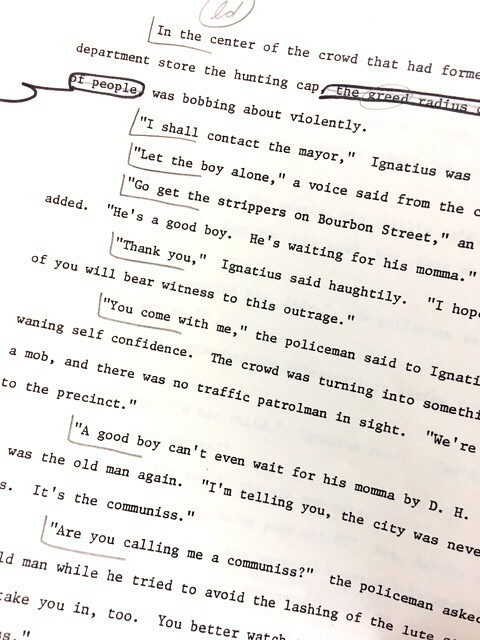 You can research the New Orleans Review Collection Monday – Friday from 9:00 – 4:30 in the Booth-Bricker Reading Room in the Special Collections & Archives of Loyola University New Orleans. Today we take a glance at a thin volume of poetry. 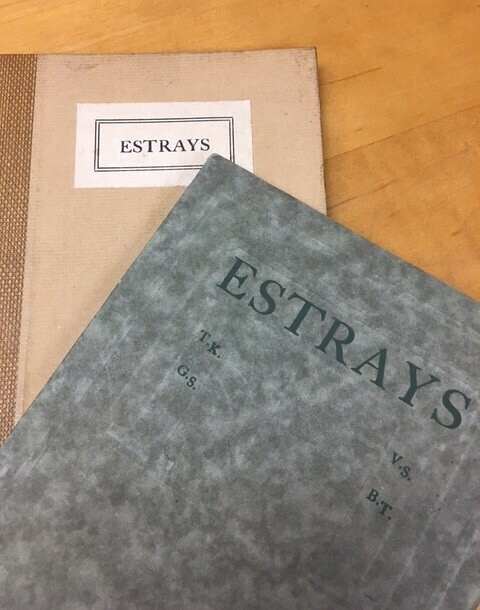 Estrays was first published in 1918 and then again edited and in hardcover in 1920. 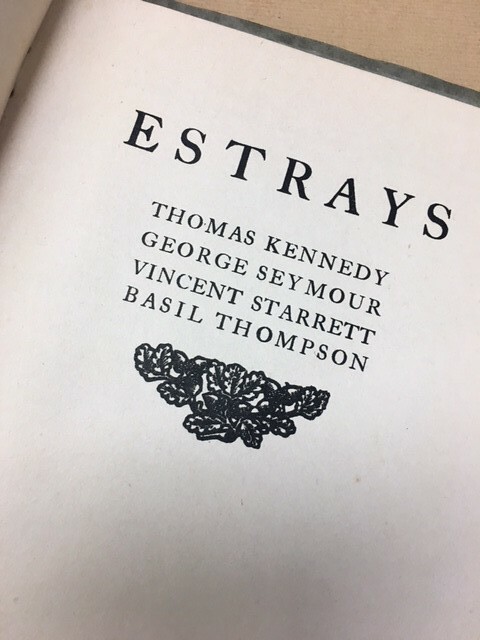 It is populated with poetry composed by the poets: Thomas Kennedy, George Steele Seymour, Vincent Starrett, and Basil Thompson. 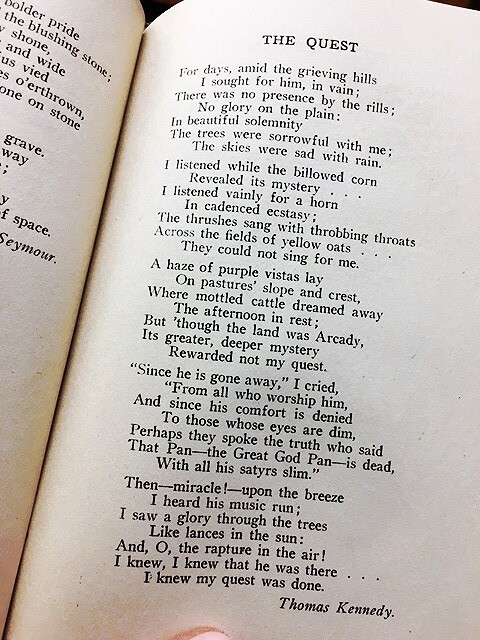 Below is a selection of a poem that that is both representative of the collections’ title and themes (estray : stray); The Quest, by Thomas Kennedy. You can browse either edition Monday – Friday from 9:00-4:30 in Booth-Bricker Reading Room inside the Special Collections & Archives at Loyola University New Orleans. 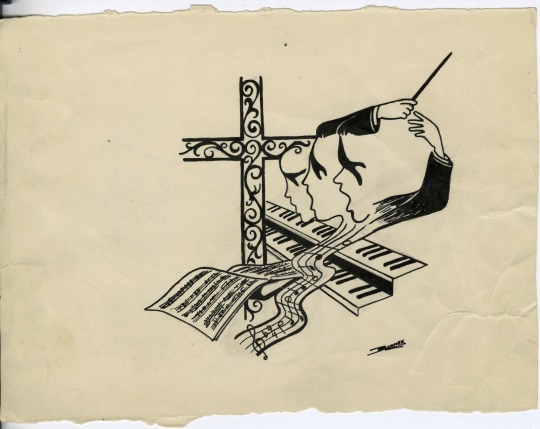 Check out these drawings from the 1940s! 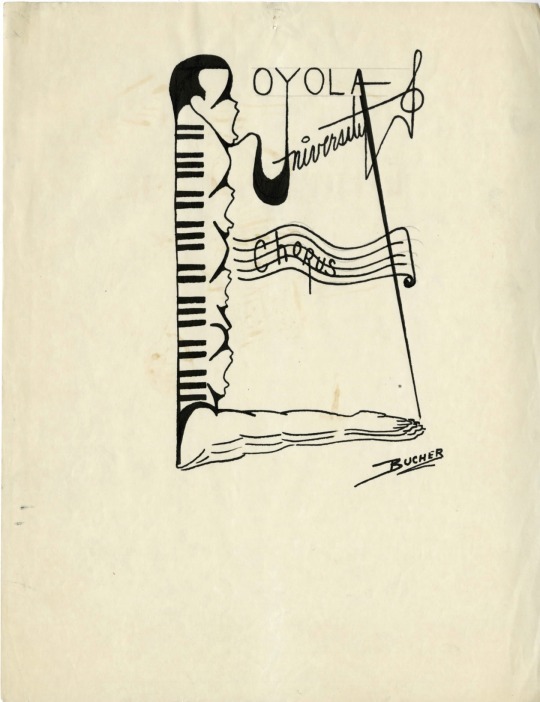 The probable artist is Alex A. Bucher, who graduated from Loyola with a degree in Music Education in 1947. What do you think? 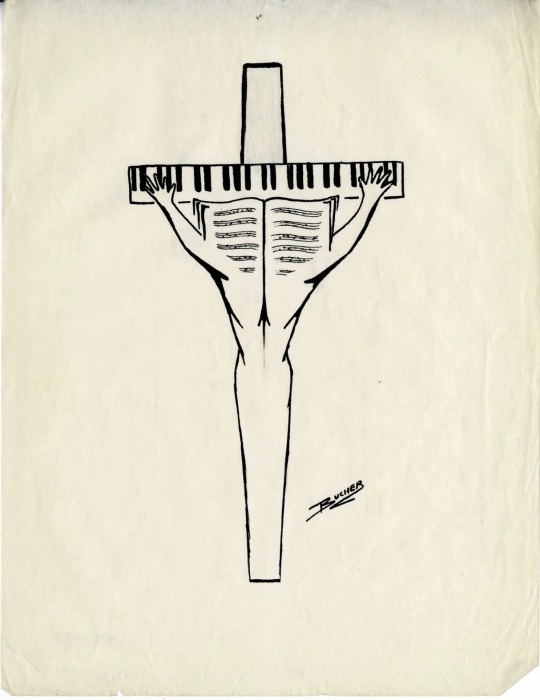 How would you design a logo for College of Music & Fine Arts today? These drawings are in a collection that is currently being processed in the Monroe Library Special Collections & Archives. Also, be sure to check the Montage Events calendar for upcoming CMFA events! Even though Halloween is over, there’s still time to appreciate things on the creepier side! 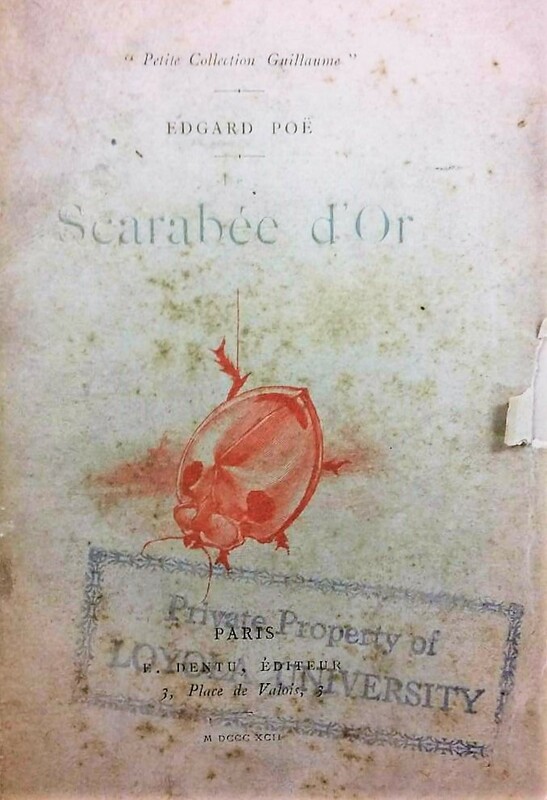 These are a few pictures from a French copy of Edgar Allan Poe’s The Gold Bug printed in 1892. This story was one of the most popular ones during his lifetime, and was submitted for a writing contest in the Philadelphia Dollar Newspaper, for which he earned the grand prize of $100 dollars, or about $3,230 today. 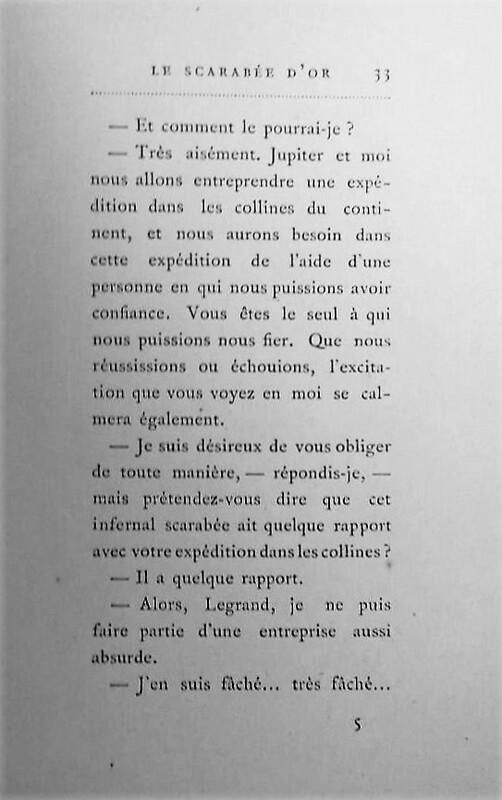 Not only that, but this popularized the idea of cryptography, because the plot is based around an epic treasure hunt, which contains a rather complex cryptogram, with an explanation on how to crack it. So if you like mysteries with a couple chills down your spine, maybe you should check it out! This item and more can be viewed in the Booth-Bricker Reading Room on the 3rd floor of Monroe Library. Blog by student worker Miranda Renzi. You are currently browsing the Library Lagniappe blog archives for November, 2016.